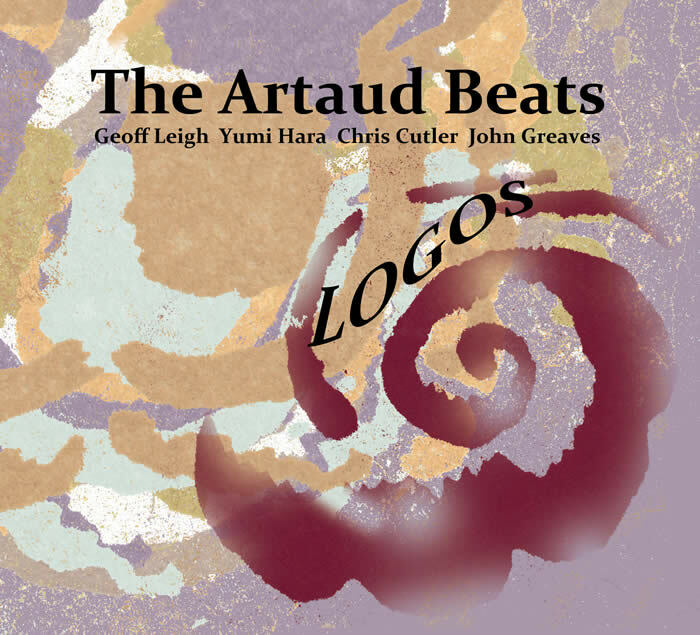 The Artaud Beats (Geoff Leigh, Yumi Hara, Chris Cutler, John Greaves) new CD 'LOGOS' pre-order link now open. Order before 9am BST, 4th June, to reserve signed copy. And special limited offer with CDR 'Japan 2012 Revisited' available while stocks last. Launch event is at Le Triton on 5 June 2015.